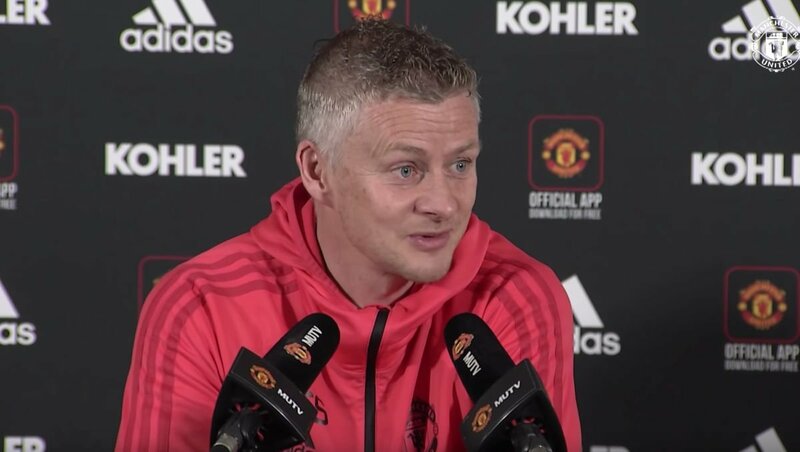 Ole Gunnar Solskjaer has informed Manchester United vice-chairman Ed Woodward that he wants to sell three players in the summer, according to a report in England. The Daily Star is reporting that the Red Devils boss is eager to offload Alexis Sanchez, Marcos Rojo and Antonio Valencia in the 2019 summer transfer window. The same article states that Solskjaer has decided that Sanchez doesn’t fit into his “ethos” at the 20-time English champions. According to the same story, the Norwegian head coach is hoping to sign a young right-back to replace 34-year-old Valencia, who is set to become a free agent at the end of the season. The Daily Star goes on to add that Solskjaer has settled on Luke Shaw as his first-choice left-back and would be prepared to sanction Rojo’s departure. Manchester United lost successive games for the first time under Solskjaer ahead of the international break following losses to Wolverhampton Wanderers and Arsenal in the FA Cup and the Premier League. The Red Devils will host Watford in their next Premier League game at Old Trafford on Saturday 30 March.